25% off food when showing the Love Wimbledon privilege card. Valid Monday to Friday – 12-6pm. Saturday – Sunday – 10am-3pm. 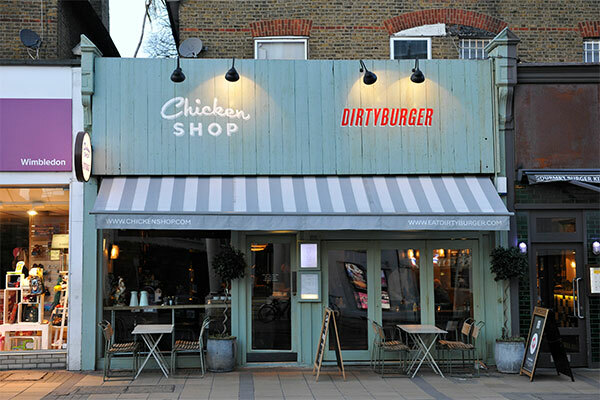 Offer cannot be used at any other chicken shop and cannot be used in conjunction with another offer on the day. There is no minimum spend. This offer can also be used on Saturday and Sunday for breakfast from the hours of 10am-3pm. Offer expires on 31st July 2019.